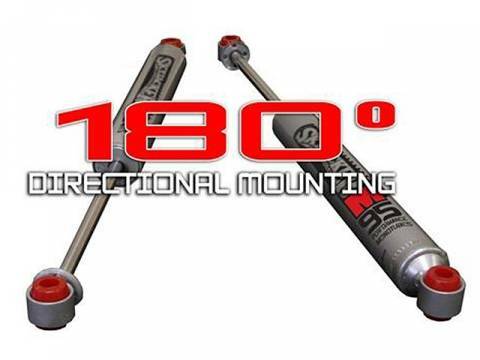 New for 2016.........we now offer a great new shock option for your Isuzu! 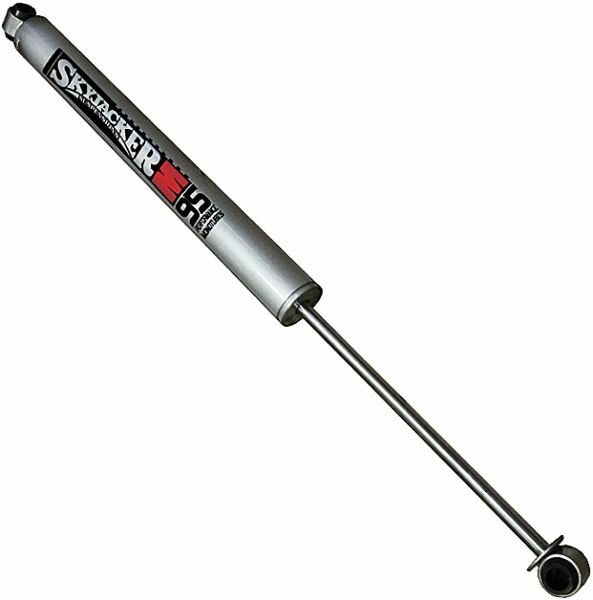 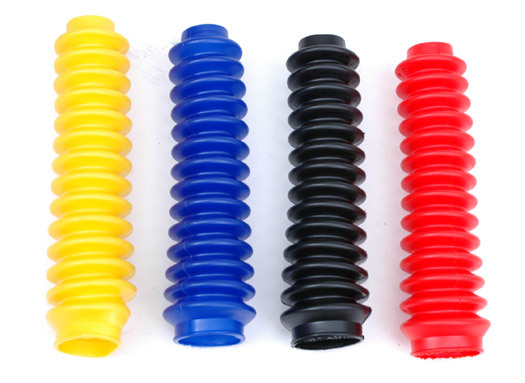 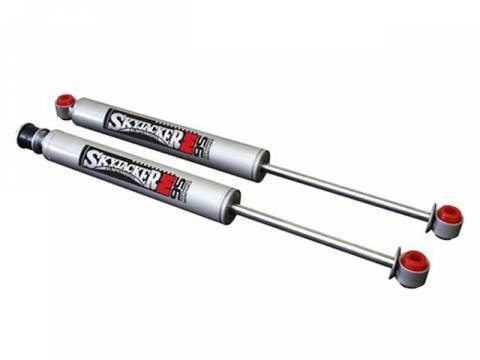 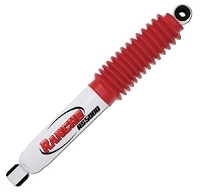 WE CARRY THE COMPLETE LINE OF SKYJACKER SHOCKS FOR ALL MAKES AND MODELS. 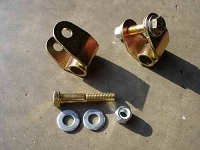 Have done all kinds of trails since putting these on from washboard fire roads to rock crawling. 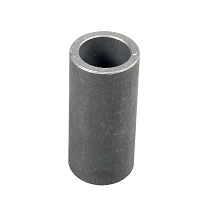 A little bit soft, but for the price, I can't complain. 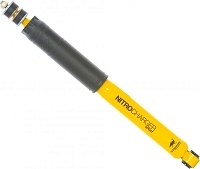 Definitely recommend if you're trying to upgrade without breaking the bank.